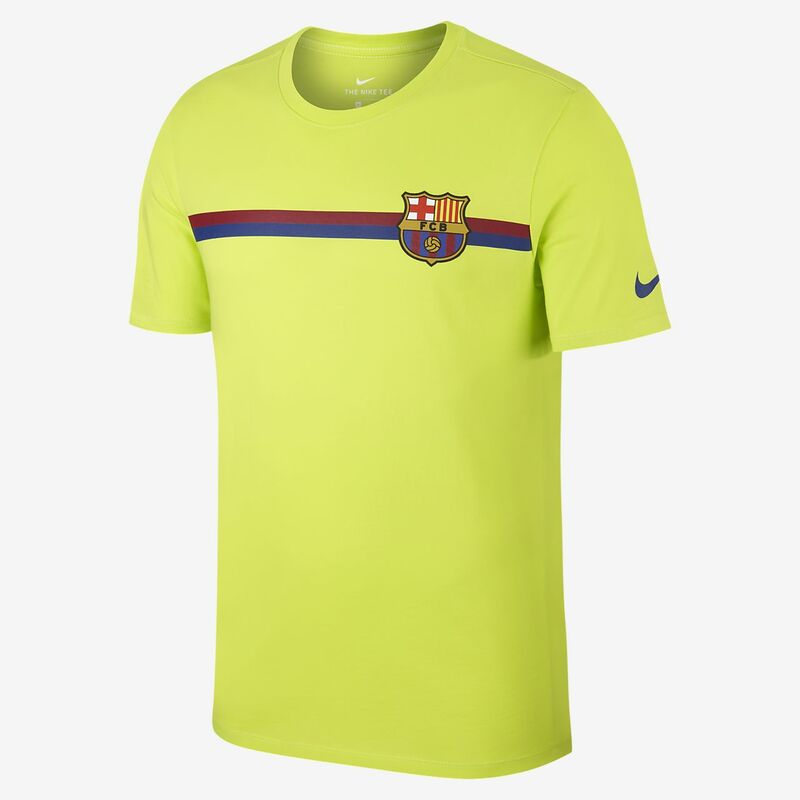 The FC Barcelona Crest Men's T-Shirt is made from soft cotton for lasting comfort in the stands and on the street. The FC Barcelona Crest Men&apos;s T-Shirt is made from soft cotton for lasting comfort in the stands and on the street. Standard deliveries arrive in 2–4 days; we deliver 6 days a week. For next-day delivery, order before 1pm Monday to Thursday. Have your say. Be the first to review the FC Barcelona Crest.